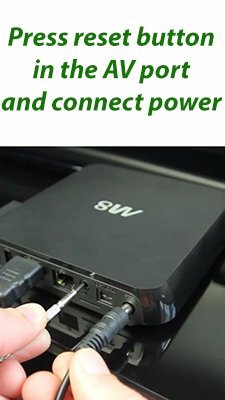 How to update Sunvell T95? 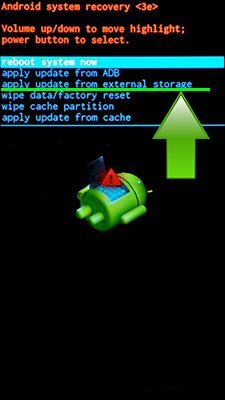 To update the Sunvell T95 you need to install an alternate firmware (ROM). If the device does not automatically update by itselves. You can use the new firmware for your smartphone. Android TV box flashed via standart USB cable. You can load your TV box in recovery mode? PC recognize your TV Box? To restore your console you need to short the contacts on the Board while connected to the PC and install the firmware through the program AMLogic USB Burning Tool. Be careful, do not hold contacts at long time! Or contact service center. Your device is soft down, it is possible to recover. When you shorts this contacts device will response to USB connection and you can flash it, but operation is riscy, if you hold contacts too long rom can die. Service centers have special equipment to recover in such cases. Maybe your device is overheating? The box is heat? You have to send a cooler to your console and if after 3 minutes it will not crash – you need to change the thermal paste. It seems like you have hardware problem, contact service center for diagnostic your Sunvell T95 Max. Hi! 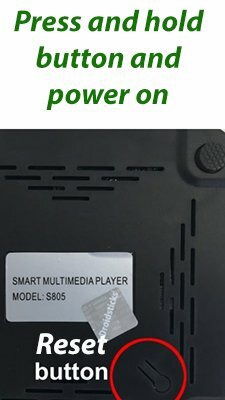 You have Sunvell T95 AMLogic S905? How many RAM on your tv-box?